NF - If not break 5140-5145 come down to 5082 & 5065. hurdle 5183-5202. ABAN - 1283-1272 support. above 1312 may go to 1338 & 1367. TATAMOTORS - below 791 come down to 775 & 760. upside hurdle 805 & 819. BOMDYEING - above 573 may go to 595 & 609. support 560-555. MHRIL - If take support at 515 then face the hurdle at 530-535 otherwise come down to 498 & 485. 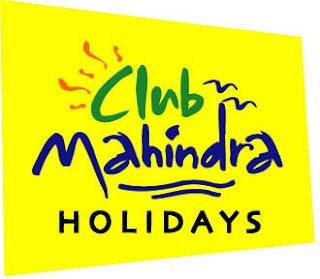 M&M - If trade below 1130-1125, come down to 1096 & 1075. upside hurdle 1152. 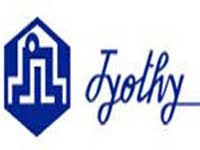 JYOTHYLAB - If take support at 193-191, then move upto 206 & 218. 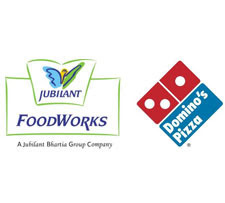 JUBLIFOOD - If not break 277-280, come down to 266 & 252. but above 280 may be topped out at 292-294. JSWSTEEL - below 1209 come down to 1180 & 1155.